Oh how I wish it was summer! This appetizer reminds me of grilling in the summer, can't wait for that day to come! So in the mean time we will bake these meat skewers. 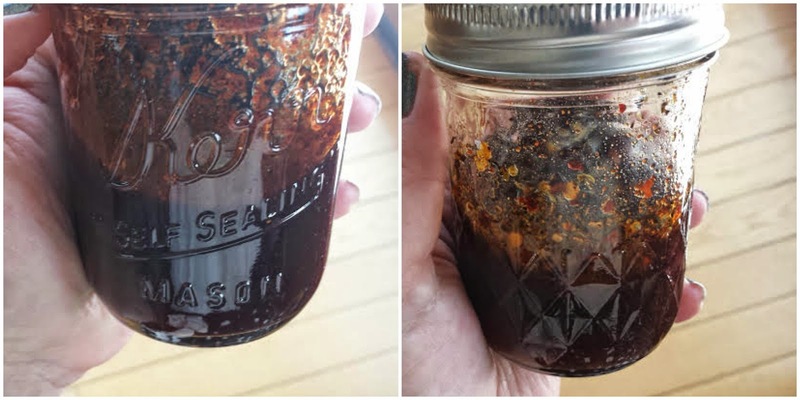 My daughters co-worker has developed a line of marinade sauces and that sweet girl of mine hooked her mama up with jars of his mild and hot marinades, his company name is Kansas City North LLC. 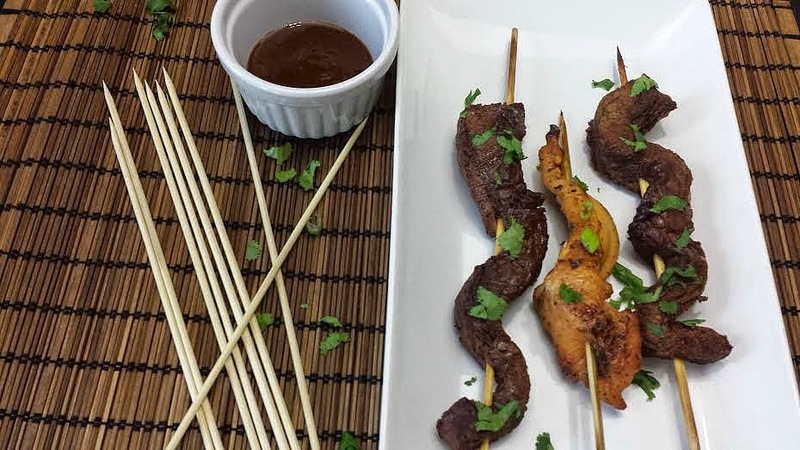 I remember helping one of my old bosses host an open house and we served peanut chicken kabobs on wood skewers, I was super impressed with them, and so were the other guest, you can walk around holding the stick of meat and nibble away at them fun food! You can make these with metal skewers or wooden ones, I do have metal ones but I prefer the wooden ones. 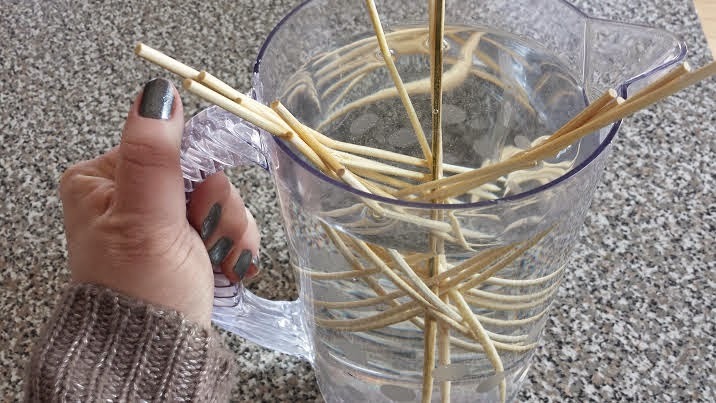 What you need to do it soak the wooden skewer sticks for at least an hour so they don't start on fire, you don't want that! I made 2 different meat kabobs. Chicken, I used the spicy marinade. When I opened that jar, Oh baby that spicy smell went right up my nose, it's gonna warm you up! The steak kabobs I used the mild sauce. 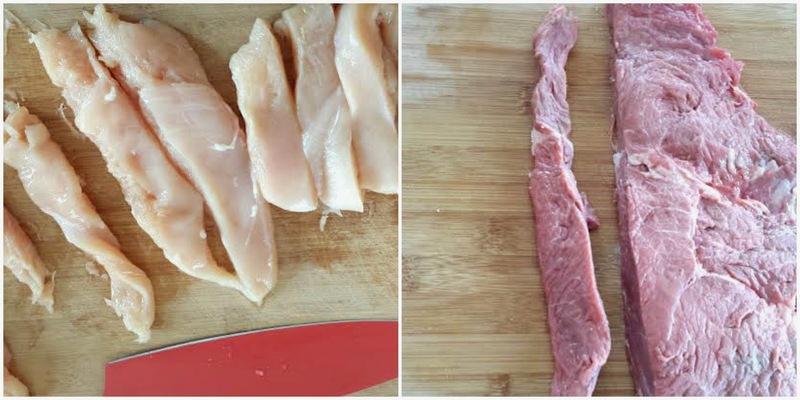 Pound your meat and then cut it into strips. I marinated the meats separately in Ziplock baggies. Each I marinated for 4 hours. But I think that if you are limited on time at least an hour will do. But, I say the longer the better. Now you want to preheat your oven to 375 degrees. Lace your meat up the skewers. Once you are done with that line a baking sheet with a sheet of parchment paper, lay your your meat kabobs on top. Bake for 30 minutes turning them over halfway through. When your done I sprinkled the beef with cilantro and the chicken with the tops with green onion. Enjoy and check out their website Kansas City North LLC!!! Trim your steak, pound that flat,cut into strips and place in a Ziplock bag and pour in your marinade mix that well and place in the fridge to chill/marinade. For at least one hour, but I did for four hours. 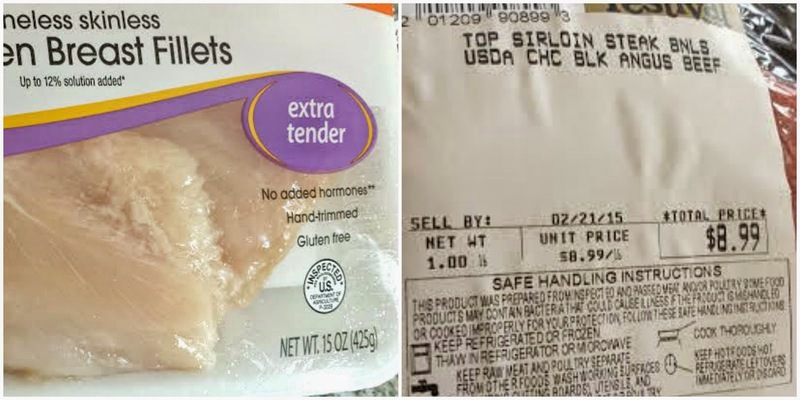 Same process for the chicken. Bake for 30 minutes turning halfway through. Lucky me I have 4 more jars! When you try it please, make sure you do the sauce justice.